IJOY Reaper Tank, providing top-filling, improved adjustable airflow design, raises a new height for healthier vapor experience. It supports RBA coils, which you can buy separately. IJOY Reaper RBA Tank - 3.8ml, providing top-filling, improved adjustable airflow design, raises a new height for healthier vapor experience. Open top part of the tank, fill e-liquid from either of two filling holes. Screw the base from the tank. Then remove the old coil from the base and screw back a new one. 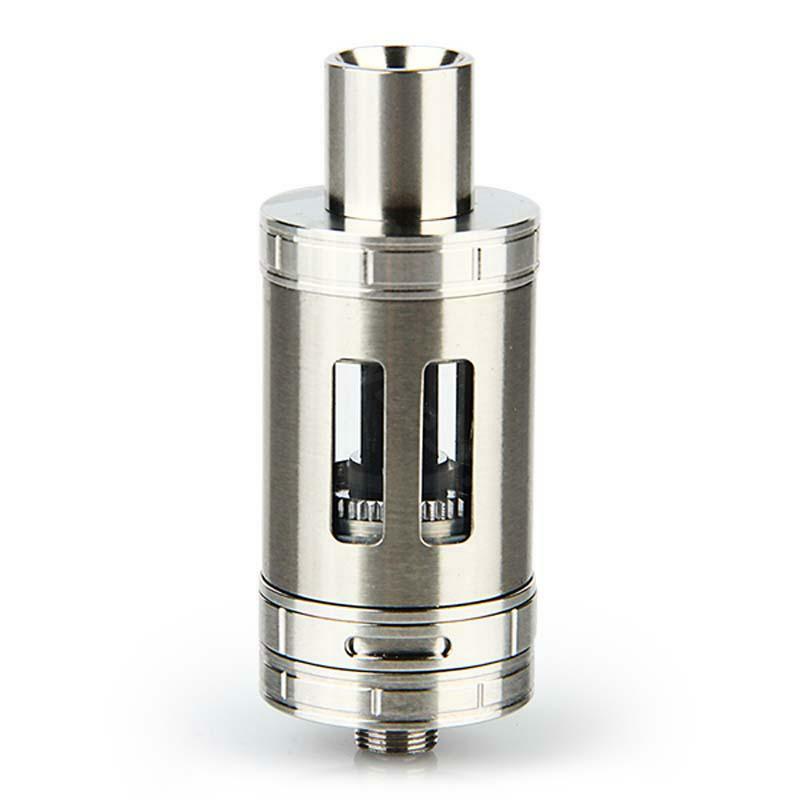 You can use rebuildable single coil or rebuildable dual coil from IJOY on this tank. Rotate the bottom ring clockwise or counter-clockwise to adjust airflow. • It can perfectly work with IJOY Solo Mini 75W VW/TC Box Mod W/O Battery. • You can buy Reaper RBA Head, replacement dual coils and Quadruple coils separately. 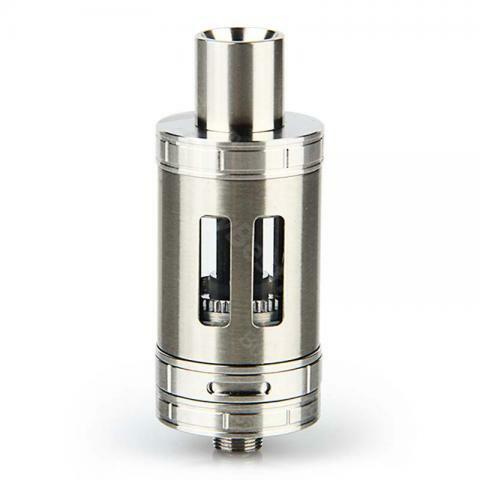 IJOY Reaper RBA Tank is a 3.8ml capacity tank. Providing top-filling, improved adjustable airflow design raises a new height for healthier vapor.